Bohr and Jessen proved the existence of a certain limit value regarded as the probability that values of the Riemann zeta function belong to a given region in the complex plane. They also studied the density of the probability, which has been called the M-function since the studies of Ihara and Matsumoto. 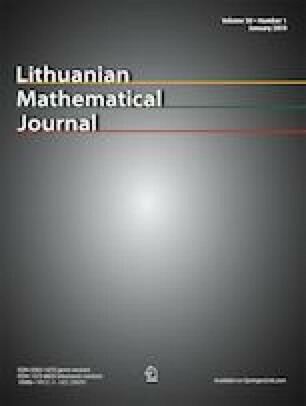 In this paper, we construct M-functions for the value-distributions of L-functions in a class containing many kinds of zeta and L-functions. Moreover, we improve the estimate on the rate of the convergence of the limit studied by Bohr and Jessen.